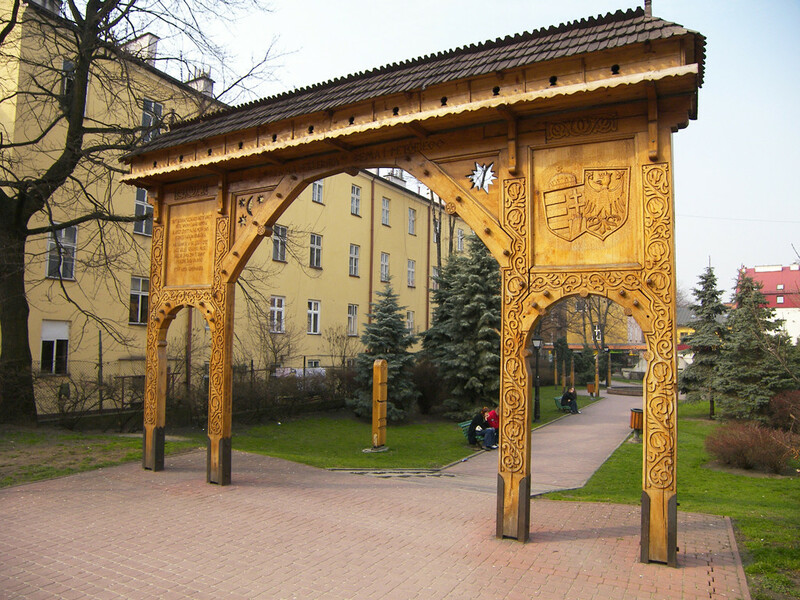 First mentioned in a document dated 1124, Tarnów was granted city rights by King Władysław Łokietek in 1330 – an event celebrated by a fine monument of the King on ul. Wałowa before the stairs leading up to Plac Katedralny. 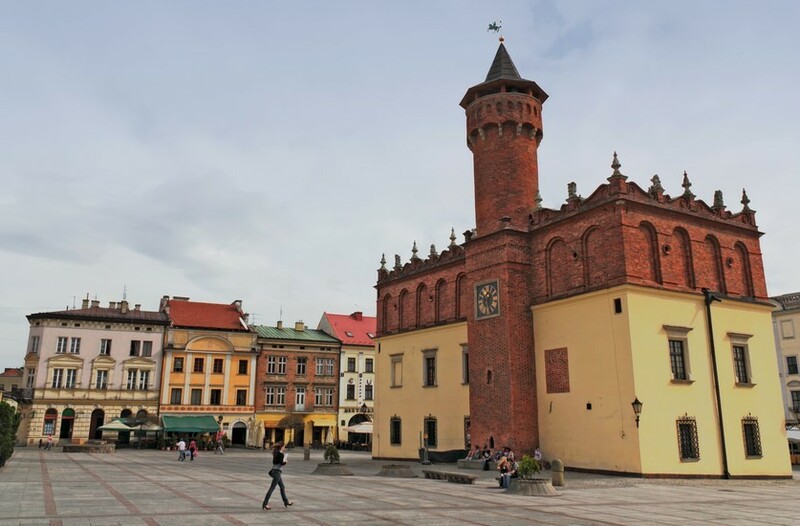 It was at this time that the medieval layout the city retains to this day was created, with its latticed streets and central market square (Rynek), reached by stairways from a lower, surrounding loop (formerly the city walls and defensive towers). 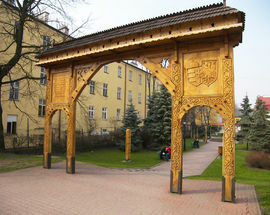 A privately owned city until 1787, Tarnów’s greatest period of growth came under the illustrious, avant-garde nobleman Jan Tarnowski during the 16th century when the Old Town was largely reconstructed in the manner that today earns it the accolade of being Poland’s ‘Pearl of the Renaissance.’ The Tarnowski clan expired without an heir in 1567 and the city was later incorporated into the Austrian-Hungarian Empire during the era of Polish partitions. Tarnów’s citizens were quick to join the Polish legions when WWI broke out and the region saw many battles between the Russian and Austro-Hungarian armies, resulting in a trail of WWI memorial sites and cemeteries in the city’s vicinity. 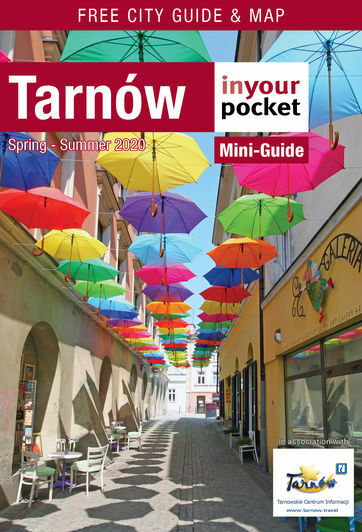 In October 1918 Tarnów gained notoriety when it became the first Polish city to reclaim independence after 146 years of occupation, and again on August 28th, 1939 when German terrorists detonated an explosive in the city’s train station killing 20 people, injuring 32, and leading some historians to claim that WWII officially started here in Tarnów. The bombs would start falling from the sky six days later and by September 7th the Nazis had captured the city. 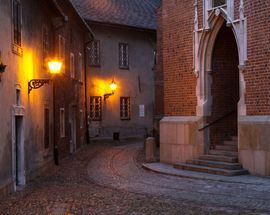 The first Jews settled in Tarnów in the mid-15th century and by 1939 their numbers had reached 25,000 – nearly half the city’s total population. On June 14th 1940, 728 Tarnów residents (mostly Poles, in fact) became the first victims of Auschwitz; of 40,000 Jews crammed into Tarnów’s ghetto, over 10,000 were executed and the rest deported to the Bełżec death camp. 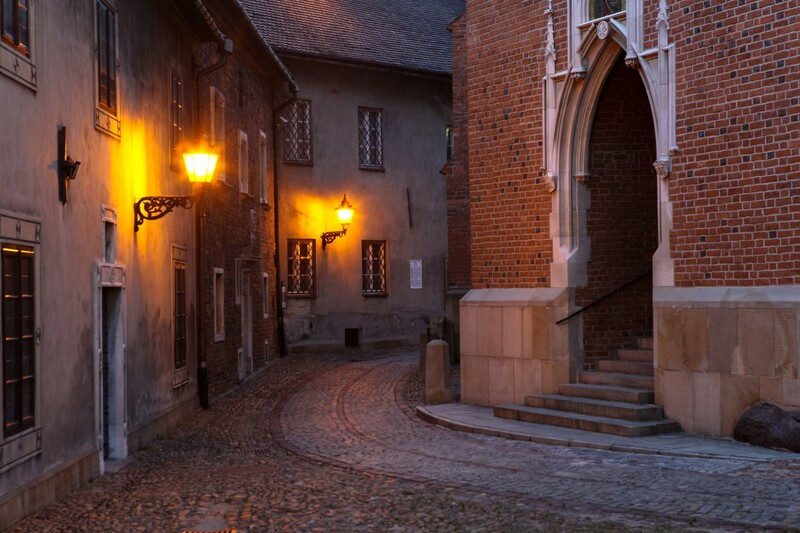 Today Tarnów’s Jewish heritage remains through several historical monuments and sites in and around the former ghetto, though no active Jewish community has survived. Tarnów was a stronghold of resistance during Nazi occupation, before eventual ‘liberation’ into the communist regime on January 17, 1945. The city developed rapidly in the postwar period as the monstrous soviet-era residential blocks in the north-east part of the city became home to over one-third of its 100,000 population in the mid-70s. The rise in the prices of meat in July 1980 inspired a series of strikes in Tarnów predating the Gdańsk shipyard strikes that would eventually lead to the communist regime’s collapse by over a month. 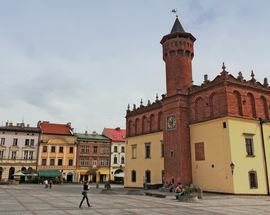 Since Poland’s ascension to the EU in 2004, Tarnów has enjoyed the revitalisation of its Old Town and is gaining an increasing reputation as a noteworthy tourist destination.